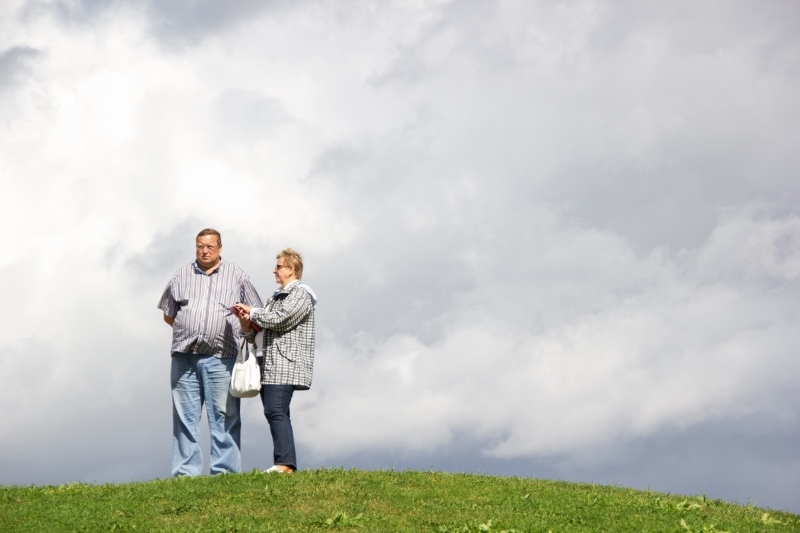 The Canada Pension Plan (CPP) is an important cornerstone in retirement income planning, designed to replace 25 percent of what is deemed to be the average industrial wage. The income you will receive can vary considerably depending on when you commence receiving payments. Conventional thinking suggests one should draw as soon as possible given the very small lump sum death benefit of $2,500, unknown life expectancy and the "bird-in-the-hand" theory. Rule changes several years ago that allowed simultaneously drawing from CPP while continuing to pay in if you were still working increased flexibility but also the complexity in planning. Note: If you are 60 but haven't optimized maximum CPP, either because you haven't paid in for the requisite number of years or have a few years within the 39 that were lower income years, it might be worth waiting until you have attained maximum CPP. 2. Taking CPP at age 60 and continuing to work: same as above only now your CPP benefit will increase annually by the post retirement benefit for every year you continue to work. Tax leakage would have to be taken into consideration as well if you didn't have sufficient RSP room to shelter the CPP income from taxes. 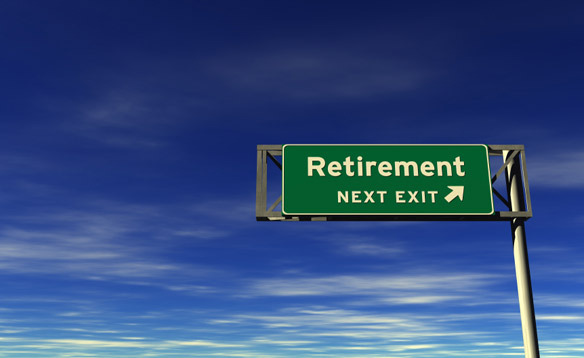 Note: If you already have paid in for the requisite number of years, at the maximum level for each of those years, you may be wasting CPP contributions if you don't draw once the 39 year maximum is reached as the only way to increase your CPP income through contributions beyond the "maximum" amount is through the post retirement benefit. Strategy: a consideration on drawing CPP early while continuing to work is the taxes you would face on the CPP withdrawals. With sufficient RSP room you would be able to potentially shelter 100% of the CPP income in RSPs and continue to enhance your retirement benefits through RSPs. Note: not everyone who works until age 65, and pays into CPP annually will receive maximum CPP. You need to have paid in based on an income at a certain level, known as the Years Maximum Pensionable Earnings (YMPE) for at least 39 years. ($55,300 for 2017). Drop out provision: you are allowed to “drop out” 7 lower income years of the possible 46 working years from age 19-65 so that CPP is based on the best 39 years of those possible 46. 4. Taking CPP at age 65 and continuing to work: same as above only your CPP pension will now grow, even beyond the CPP "maximum" by the post retirement benefit (PRB). Take away: one of the enhancements of CPP is that you are able, and if you choose to do so your employer is required to match, to make contributions up to age 70 and enhance your CPP even beyond the maximum via the PRB. 5. Taking CPP at age 70 and not working after 65. Your pension would increase by 42 percent of "maximum" CPP (or whatever percentage of maximum CPP you were entitled to at age 65). This is a bit of a life expectancy gamble as if you take “regular” CPP at age 65 you will have less CPP income for life but payments for 5 more years. Currently the breakeven point for regular CPP age versus age 70 is age 76, meaning that for every year you live beyond age 76 you are better off to have waited. (www.retirehappy.ca). There is a separate dropout provision that applies for low income earning years after age 65 so your CPP pension will always be 142 percent of what your age 65 maximum was. 6. Taking CPP at age 70 and working after 65. In this case you would have to evaluate the total amount of CPP payments you could receive over your lifetime, at the 42% enhanced level, versus what maximum-at-65 CPP would be, factoring in 5 extra years of payments, plus the growth in that CPP benefit due to the post retirement benefit. Take away: you would have to be careful to ensure that what your regular CPP benefit was * 142% for life expectancy from age 70 would be a greater number than your regular CPP benefit at age 65 plus 5 years of early CPP for the same life expectancy. We are very fortunate to have one of the most well run, well-funded national pension plans in the world. But, as you can see from the above, decisions on when to start taking CPP are among the most complex that you could face as you close into retirement. Many factors are involved and you should seek the advice of a financial planner who specializes in retirement income planning as you get closer to that magic age.